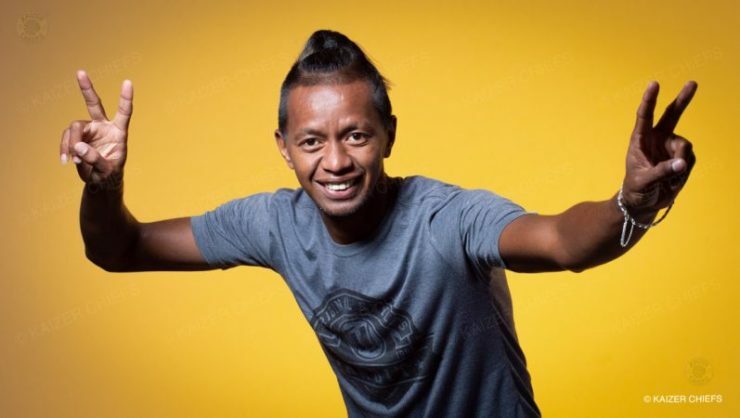 Kaizer Chiefs' Madagascan midfielder Andriamirado Andrianarimanana. Fosa Juniors have taken the issue surrounding Andriamirado ‘Dax’ Andrianarimanana’s transfer to Fifa. The Madagascan side were left frustrated by Kaizer Chiefs’ decision not to pay the transfer fee they had requested for the midfielder to move to Amakhosi. Chiefs have reportedly refused to pay the transfer fee because Juniors plays in a semi-pro league which means Dax can move for free. However the latest reports coming out of Madagascar suggest that the club have confirmed that they will approach Fifa to resolve the matter. Dax is in South African training with Chiefs now as he waits for his clearance from Juniors. Amakhosi have provided an update on Dax’s transfer which contradicts reports coming out of Madagascar. “Dax is still work in progress. The process of signing him is ongoing and should be resolved soon. We are optimistic that we will conclude the matter,” Amakhosi football manager Bobby Motaung told the club’s website. It is reported that Juniors is still paying Dax’s salary as he continues to train with Chiefs. Dax has played a handful of friendly game for Amakhosi since joining them last month.